The American Foundation Myth in Vietnam deals with how the results of the Vietnam War challenged the long-standing belief in America's role in the world as a unique nation favored by God that carries a global responsibility with it. 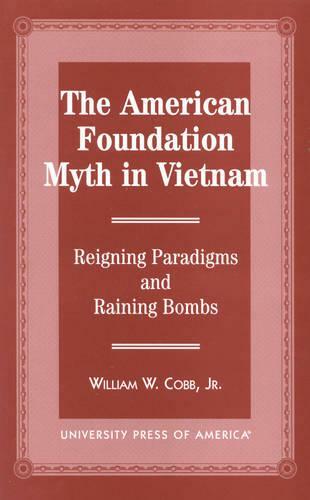 The author disputes the commonly held belief that America discarded this foundation myth, developed out of John Winthrop's idea of a "city on a hill," following Vietnam. He reexamines the myth in the context of American history to show that the country still firmly attaches itself to the rhetoric of the foundation myth.